The Top Two Tips To Help You Select the Right Atlanta HOA Management Company. It seems pretty fundamental – but many high rise condominium residents do not own or know how to operate a fire extinguisher. Beacon Management Services strongly encourages residents to keep at least one, and preferably several, fire extinguishers in your home. Fire extinguishers reduce the potential for damage which keeps our insurance premiums—and your assessments—down. Several types are available, and each has a specific use. Common household fire extinguishers are only intended to snuff out small fires before they become serious. Keep as many as necessary to grab quickly before a fire gets out of control. For starters, you should probably have one in the kitchen, at least one on each floor, one in the garage, and one near valuable electronic equipment. Class A fires: paper, wood, cardboard. If household items like cardboard, fabric, or wood (a sofa, for example) are on fire, water will do the best job of putting it out. This is a class A fire, and extinguishers containing water are labeled with an “A.” Water is useful only on class A fires, and actually can be dangerous on other types of fires: water spreads grease fires and conducts electricity in an electrical fire. Newer A-type extinguishers are available that spray a fine mist of water, which is safer (less likely to conduct electricity) and causes less damage to documents or books. Water mist extinguishers are appropriate for a home office or home library. Class B fires: gasoline, kerosene, grease, oil, and other combustible liquids. This type of fire is common in the garage or kitchen, and you should use an extinguisher labeled B or BC. Most contain dry chemicals similar to bicarbonate of soda (a great all-purpose kitchen fire extinguisher) in a pressurized foam base. Others contain Halon (older models) or Halotron. Class C fires: electrical equipment. Bicarbonate type (BC) extinguishers are also useful for electrical fires. But don’t confuse electrical with electronic fires—you probably don’t want chemical foam on your computer or entertainment components. Carbon dioxide (CO2) extinguishers are also labeled BC, and these are probably better for extinguishing fires on or near electronic or other delicate equipment. Halon is great for electronic fires, but if you’re concerned about the ozone layer, you might prefer the more environmentally friendly Halotron. Keep the Halotron extinguisher near the computer or your entertainment electronics—it won’t cause any damage if it’s used on any of these—or in the kitchen to use on grease or electrical fires. Along with the alpha designations listed above, fire extinguishers also have a number. This indicates how much fire the extinguisher can handle—–higher numbers put out bigger fires. However, bigger isn’t always better. Large extinguishers are more difficult to handle and can only be used by one person at a time. If you feel you need added coverage, stock several smaller extinguishers rather than just one large one. Fire extinguishers labeled ABC will handle all classes of fire, and they would seem to eliminate the question, “What type do I need?” But the all-purpose extinguisher has some disadvantages. They’re usually large and hard to handle, they contain chemicals that can corrode aluminum and damage electrical systems, and they leave a messy yellow residue. For more information, please contact Beacon Management Services at (404) 907-2112. Committees are continuously the working force at the heart of any effective Association. Effective Associations are often directly effected by studious committees. Why are Committees Utilized? Association committees are used to save time during the general meetings and Board meetings. Present issues can be discussed in detail by a committee and recommendations may be presented to the Board. The work of the Association will become more efficient with this implementation. The skills and interests of committee members are used to the full advantage. This allows more of the membership to get involved in the detailed work of the Association. Responsibilities are assigned according to the skills and interests of the committee members. New committee members can gain insight into the Association and develop their awareness by serving on committees. Type of Committees: There are two basic types of committees: Standing – committees are created by the Governing Documents, Rules and Regulations or Bylaws of an organization. They function on an annual and/or permanent basis. Examples of common standing committees would be finance, nomination, education, etc. what’s the goal and authority of this new committee? what are the responsibilities and required tasks of this committee? what are the time parameters on this committee’s goal? what type of reporting to the Board is expected? how are members selected for this committee? What is the budget of this committee? what’s the duration in office for members? How do we fill unexpected vacancies? Is the purpose of the new committee clear to all members? Does this committee recognize it’s time restraints; both in the overall project and at meetings? Is there good communication among the members? Are all members and the Chair well prepared? Are the minutes clear and concise? Does the committee evaluate its’ own performance? Are committee members recognized and appreciated? Is the work of the appointed committee recognized as making a valuable contribution to the Association? Summary A committee is really an integral unit of the organization. It’s the best way to take tasks and distribute them into meaningful and manageable sections. Effective committees alleviate time consuming detail from organizational meetings. They allow more of the Association’s membership to be involved in the development of the Community. Committees build commitment of members to the Homeowners or Condominium Association. Like the rest of the Atlanta, Beacon Management is ready for Spring! We hope you all remembered to move your clocks forward one hour! In the Wake of the Brian Williams Scandal, Should You Ever Lie to A Customer? 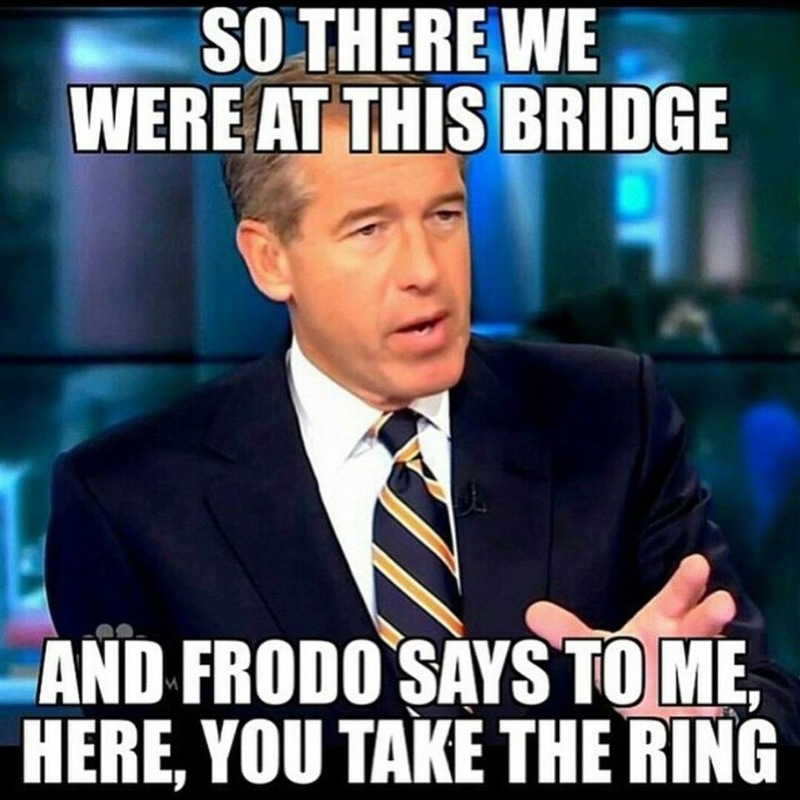 The lightening pace at which NBC anchor Brian Williams lost credibility with the public is a important reminder to business owners, managers, and those in a leadership position that even a tiny fib can breach trust or confidence. Management professionals should avoid telling clients even so-called white lies, because trust is nearly impossible to regain once broken. “Trust is a priceless commodity with which we work,” said Lisa Simmons, President of Beacon Management Services, an Atlanta based community association management company that serves condominiums, homeowner associations, mixed use and commercial properties. Management companies should steer clear of telling even an innocuous lie, such as, “Sorry, I’m busy with a client right now,” when they are actually enjoying their morning coffee and crossword puzzle, said Ms. Simmons. 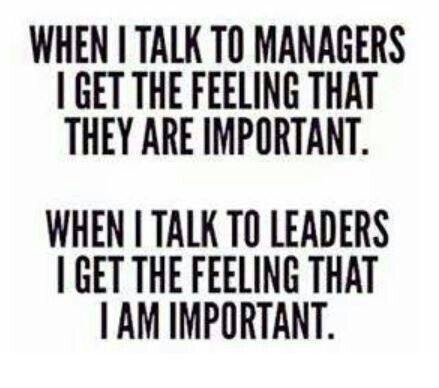 Lisa Simmons can be reached at Beacon Management Services, (404) 908-2112 or lsimmons@beaconmanagementservices.com. 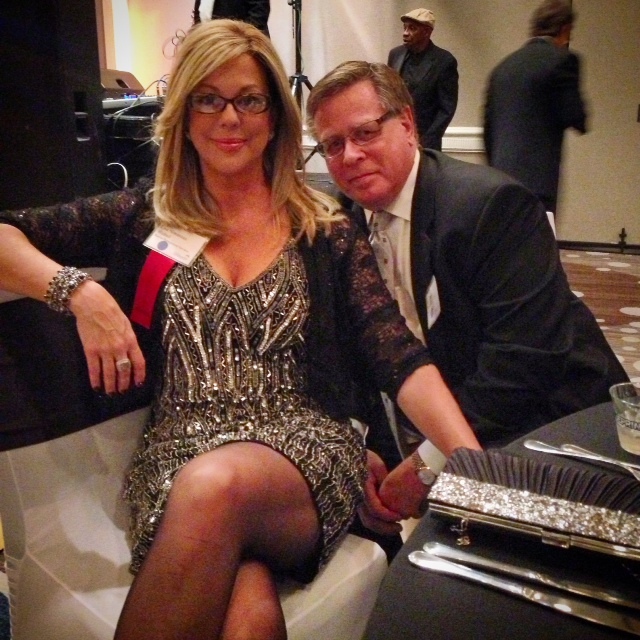 Beacon Management Enjoyed An Evening with Friends and Peers at the 2015 CAI Gala! 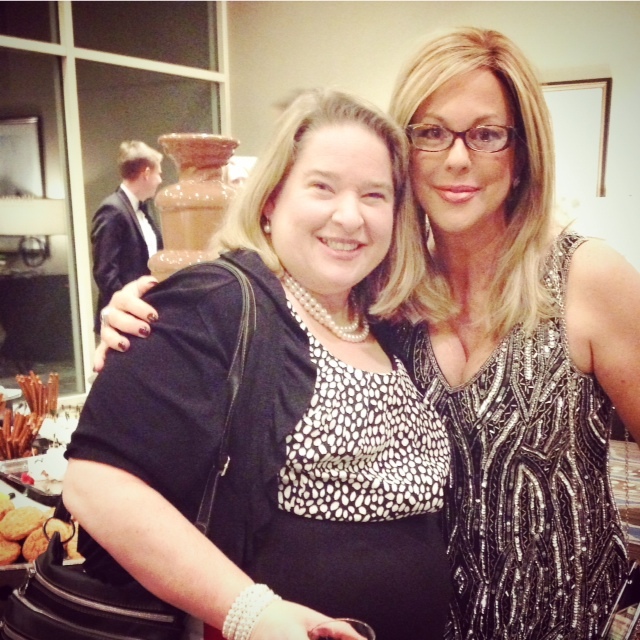 The Beacon team enjoyed a night with friends and peers at the 2015 CAI Gala! Several Beacon Management employees enjoyed an evening of networking and goal setting at The Buckhead Club in Atlanta. 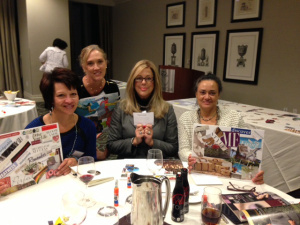 Part of the evening activities including creating Vision Boards, which enable the creator to stay focused on goals through images and graphics. Negotiating contracts with vendors is rarely an easy process. Because many people are involved — some who aren’t familiar with your community — misunderstandings are extremely common. But there are some simple steps you can take to ensure negotiations on your next Atlanta HOA or Condo Association community project runs smoothly. Why Should Your Atlanta Condominium or Homeowners Association Have a Reserve Study? The purpose of a reserve study is to give the Board Members of the Homeowners Association and the property manager written guidelines for properly maintaining the common elements. The Governing Documents of most Association-governed communities require the Board of Directors to set aside an “appropriate” amount of money on a regular basis to offset the ongoing deterioration of the common areas. To preserve the investment of the owners. Preventive maintenance can extend the useful life of building components, in turn, maintaining and enhancing the value of the property. Buildings operating at peak efficiency. Preventive maintenance ensures that building components are operating as they were designed, which helps to reduce inefficiencies in operations and energy use. Prevent failures of building systems. 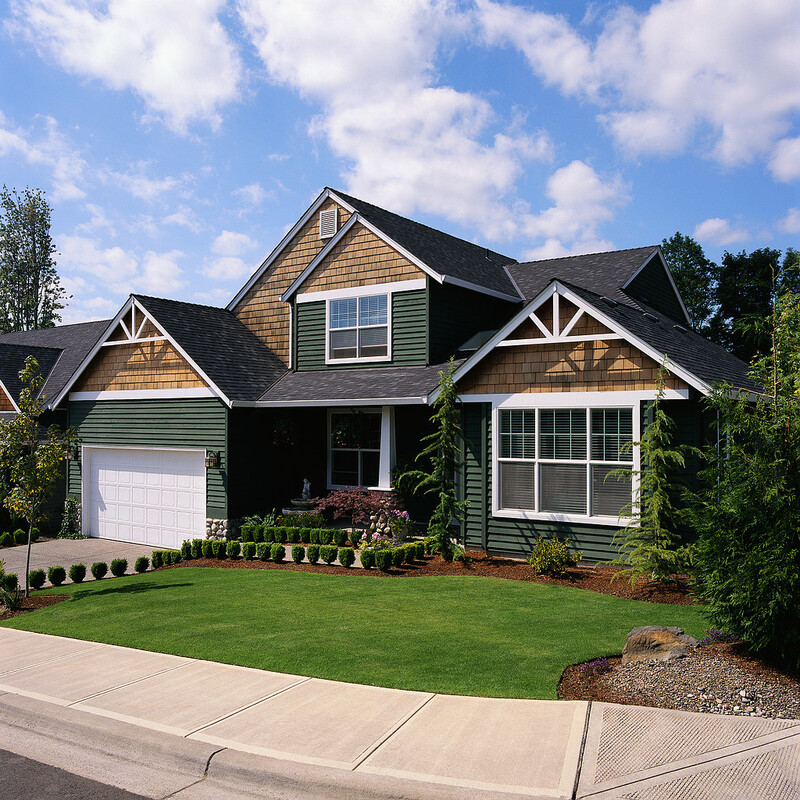 Properly functioning building systems allow occupants to enjoy the property as planned. Preventive maintenance includes periodic inspections and replacement of equipment that are crucial to operations. Protect the physical integrity of the building; maintain a safe environment for residents. Preventive maintenance can prevent small problems from becoming major failures and costly repairs. Preventive maintenance can be handled relatively inexpensively, efficiently and systematically. What should be included in a reserve study? There is a four-part test, now part of National Reserve Study Standards, to determine if a component is appropriate to designate for reserve funding. To be funded, a component must pass all four of the tests. If consistently followed in conjunction with a proper funding model, the components will enjoy their maximum useful life and repair costs will be held to the minimum. This is how the successful homeowners’ associations operate. I'm Lisa Simmons, President of Beacon Management Services. Our team of professionals are passionate about real estate, adding value to the properties we manage and providing exceptional customer experiences. Beacon Management Services is a comprehensive real estate management company specializing in high rise condominiums, homeowner associations, masterplanned developments, multifamily communities, mixed use and commercial projects and other properties of distinction. Our company serves customers in Atlanta and other markets throughout the Southeast. We look forward to serving you.